We all know how damaging plastic is for our environment. Sometimes it is only used for a few minutes but it will take over 400 years to disappear and in today’s life it is nearly impossible to avoid. In 2016-17 Australia consumed over 3,5 million tonnes of plastic. Only 12% ended up being recycled and out of that over 56% was sent overseas for processing. Most of those countries do not want to take our rubbish anymore. 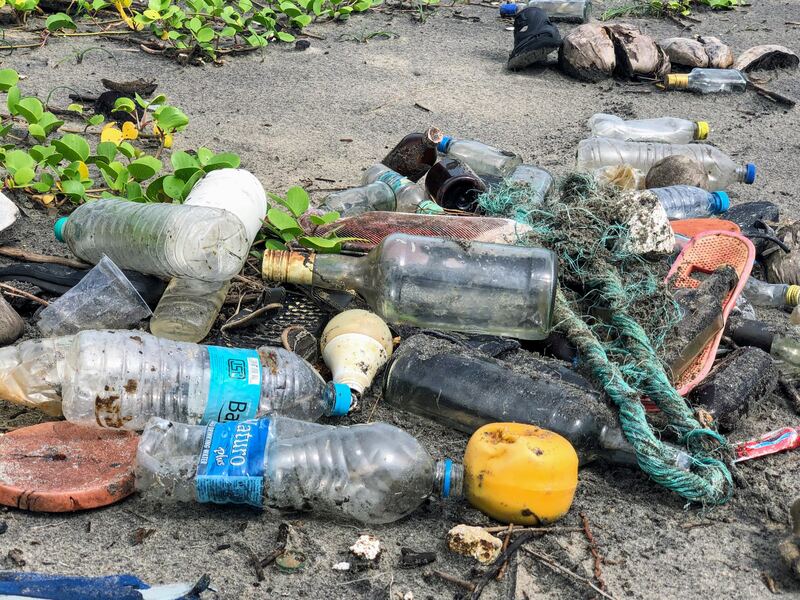 The average Australian throws out 118kg of plastic and 206 glass jars/bottles per year. I’m not sure about you, but when I think about that, my heart breaks. Great, I always choose glass over plastic, you say. Yes, glass is definitely better. But there is a drawback: unfortunately, over the last few years, we have been collecting tonnes of it because we just don’t know where to put it. The sad truth is that it is cheaper to buy imported glass bottles than to recycle used ones. Frustrated yet? We are, too. Our main frustration is that there are not enough environmentally friendly solutions out there for end consumers to be able to make the right choice. So, we went looking for a compostable solution to package our honey in and we found it! compostable at home in 180 days. Simply cut open and decant your honey into a jar. Once you are done, peel off the label (we are working on compostable labels, but bear with us for a bit) and put the pouch in your compost or bury it in your garden. If you don’t have a garden or access to a compost bin, don’t worry. Just return the pouches to us and we can do the composting for you. This type of packaging also reduces the need for copious amounts of cardboard to protect glass jars when we post them. 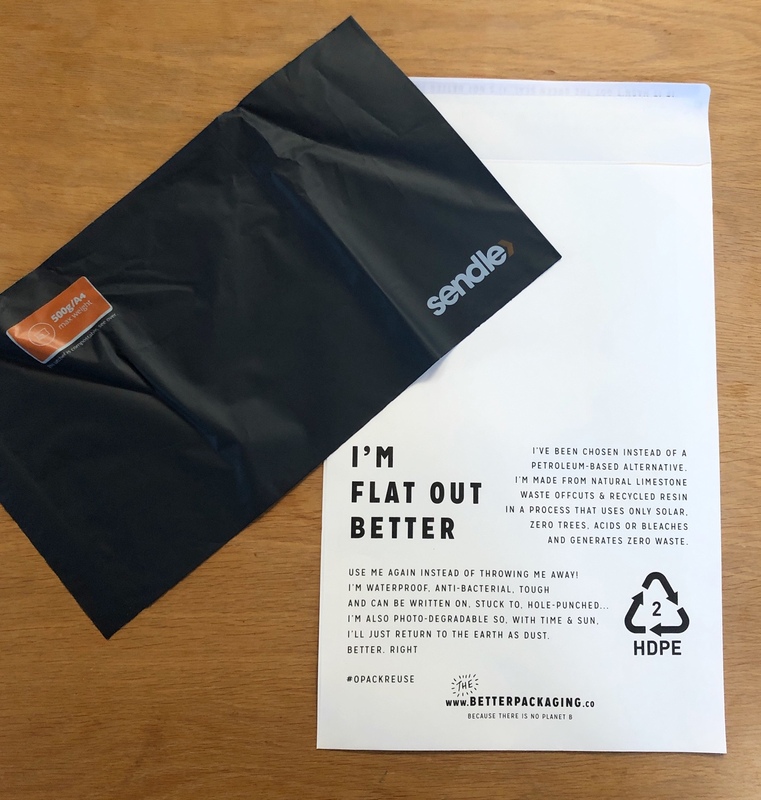 We now use Sendle compostable bags as well as the The Betterpackaging.co to post the pouches. But how does this create a noticeable change? We are just a growing business in regional Australia, how can we possible make this mainstream? With the help of individuals like yourself, of course! – are you a beekeeper who wants to come on this journey with us? 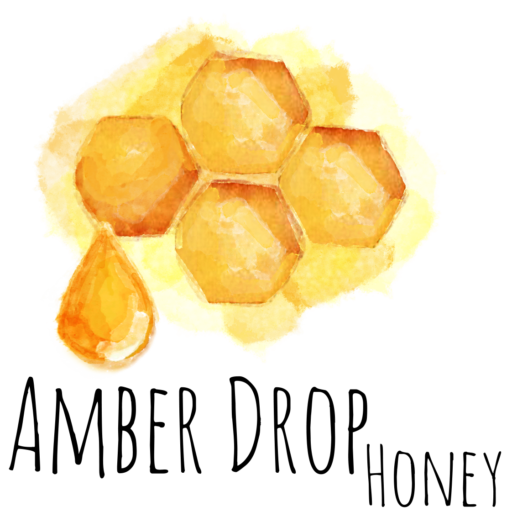 – are you a honey lover who is happy to embrace the extra minute to decant their honey for the good of the planet? So why is using compostable materials for packaging not common practice right now? Compostable materials are fairly new in the market and as such more expensive than the current plastic alternatives which are unfortunately, dirt-cheap. The minimum orders also mean small businesses might find it a bit scary to try this for themselves. And the big guys, well, most of them have profit, not planet as their main priority. 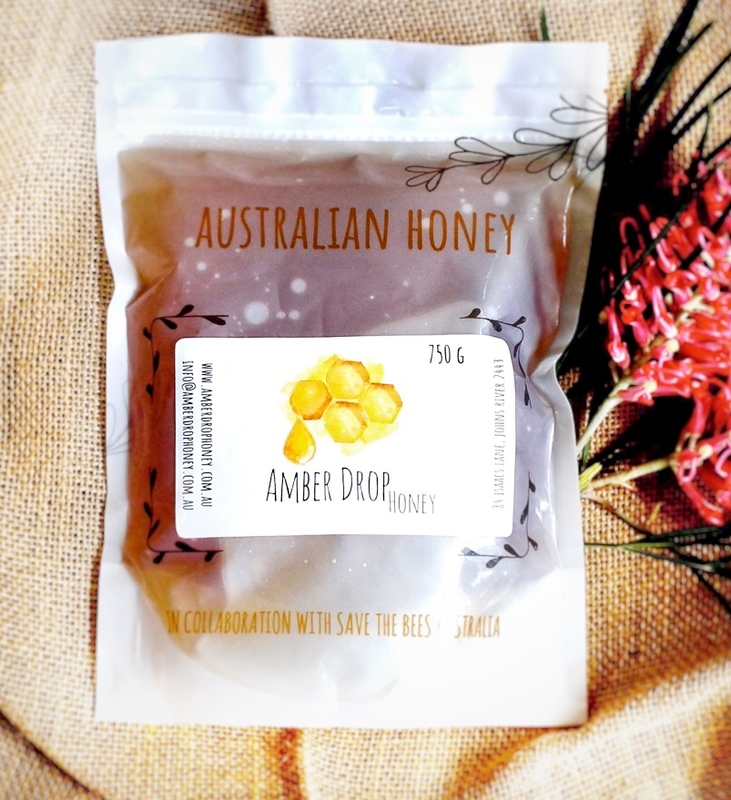 But, supported by Save the Bees Australia and SEFA Partnerships and with your help, we can ensure other small beekeepers can be amongst the first ones to bring compostable pouches to market. This is only stage one and there is a bigger and better goal we are aiming for. If you would like to find out more and be part of the journey, please fill out your details here below. We look forward to sharing the next steps with you.